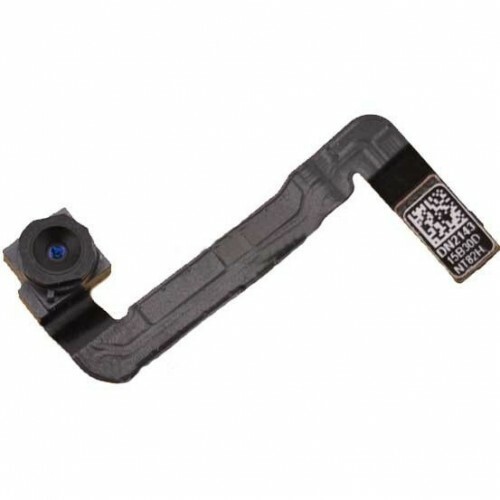 1.The product includes both the camera module and the camera flex cable. 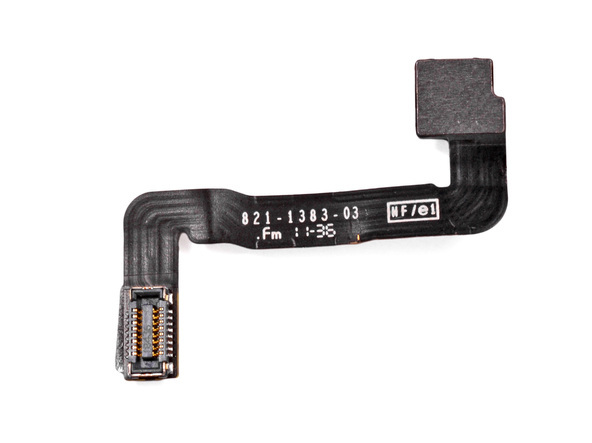 2.It used to Replace your broken,damaged front facing camera. 3.compatible with all the iPhone 4S.